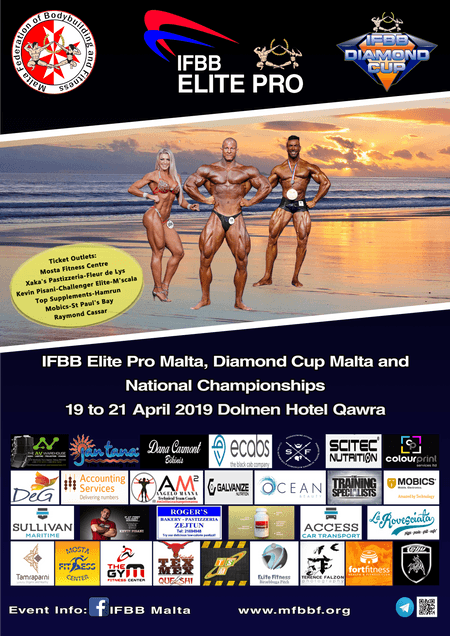 2019 IFBB Diamond Cup, Elite Pro Malta and National Championships. 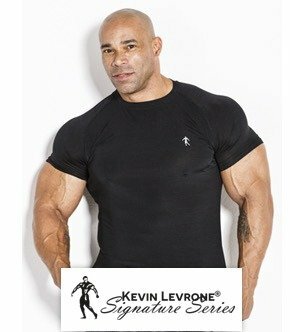 The IFBB‘s competition season has already started with some fantastic competitions being organized all over the world. 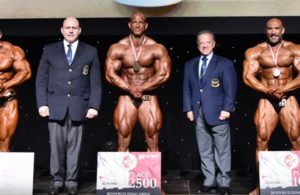 In the month of April, the IFBB Diamond Cup series of competitions will start in France and then a week later make its way to the Diamond in the Mediterranean, Malta. The 3rd Diamond Cup Malta will be taking place at the The Oracle Conference Center, Dolmen Resort Hotel Malta between the 19-21 April, 2019. 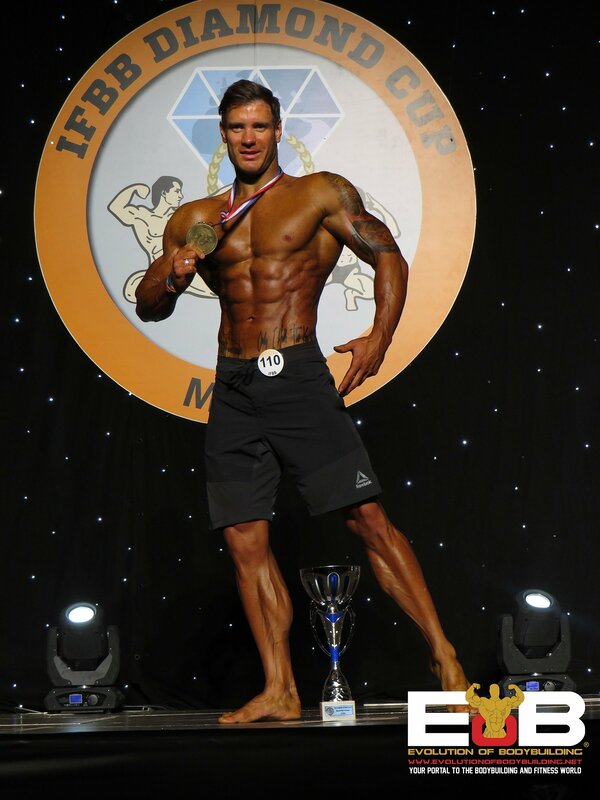 The Diamond Cup Malta has become one of the most successful event on the IFBB calendar of amateur events. 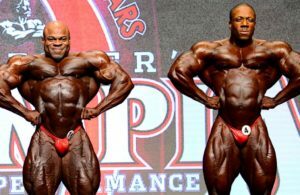 The best amateur competitors from all of Europe, Asia and Africa will all be fighting for the chance to earn their IFBB Elite Pro card. 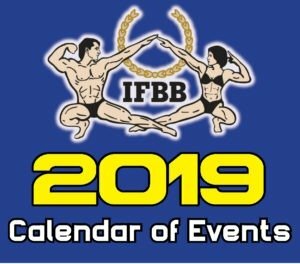 23 IFBB Elite Pro cards will be available to be won in various categories such as Men’s Bodybuilding, Classic Bodybuilding, Men’s Physique & Muscular Physique, Classic Physique, Women’s Physique,Wellness Fitness, Body Fitness, Fit Model and Bikini Fitness Categories. 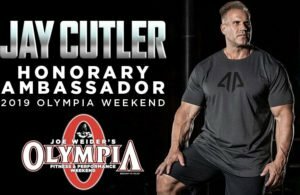 The IFBB Diamond Cup has always attracted best athletes and it is no reason some of the best professional bodybuilders in the world used this show as a springboard to their success. 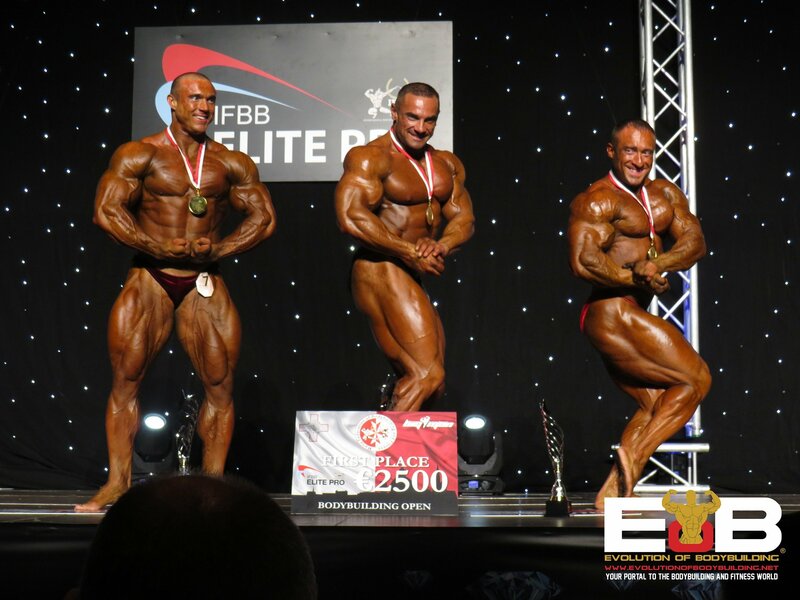 The 2nd IFBB Elite Pro championships will also be taking place on the island of Malta on 21 April, 2019 (Sunday). This fantastic event will be taking place exactly after the Diamond Cup Malta has concluded. Some of the best IFBB Elite Pro athletes in the world will be competing at this event. 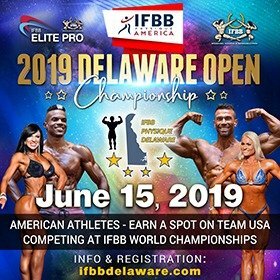 2018 IFBB Elite Pro World Champions Michal Križo Križánek (Bodybuilding) and Angela Borges (Wellness) will be part of the fantastic line up of athletes. 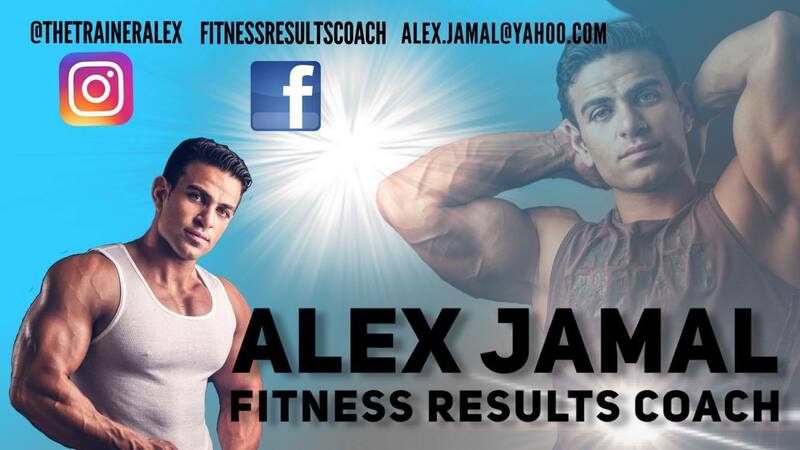 Finally the third event of this fantastic weekend is Malta’s National Championships. 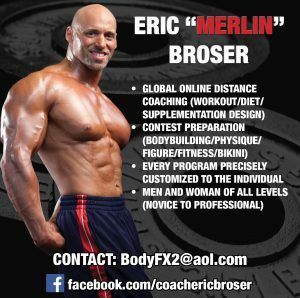 Over 70 athletes will be competing at this event with 20 competing in the Children Fitness event. 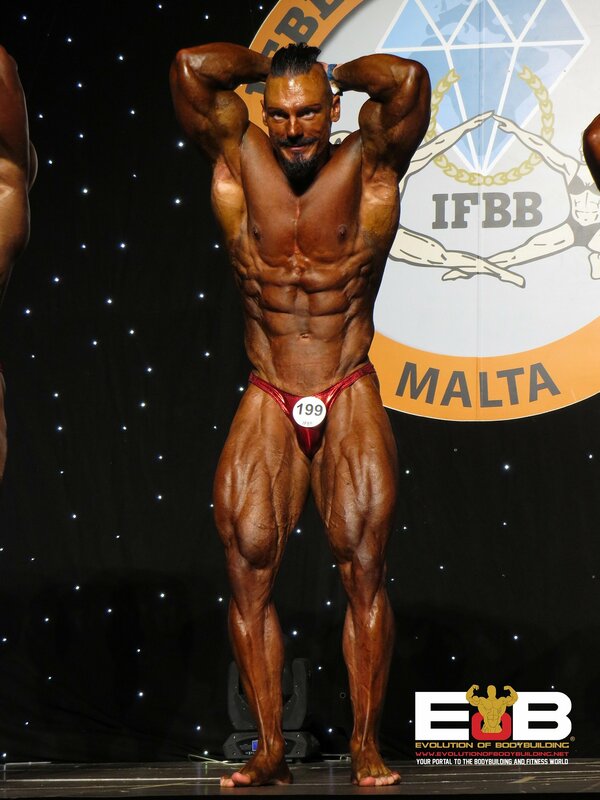 Some of the best Maltese athletes in Europe have started their competitive career at the Malta National Championships. 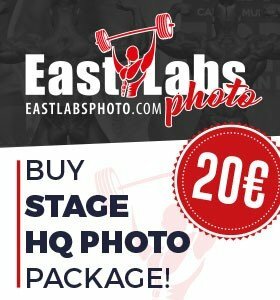 Official Hotel and Contest venue: Dolmen Resort Hotel Malta, when booking through the Hotel’s website directly use Discount code: DCM2019.